Ever noticed your workouts are better when you’ve got a friend motivating you? Others have as well, and there are scores of apps that focus on building online communities around health and fitness — but Cody might be positioned to overtake them all. With a firm resolution to make tracking fitness more fun, approachable, and social than ever, Cody launched earlier this year to rave reviews. Why? 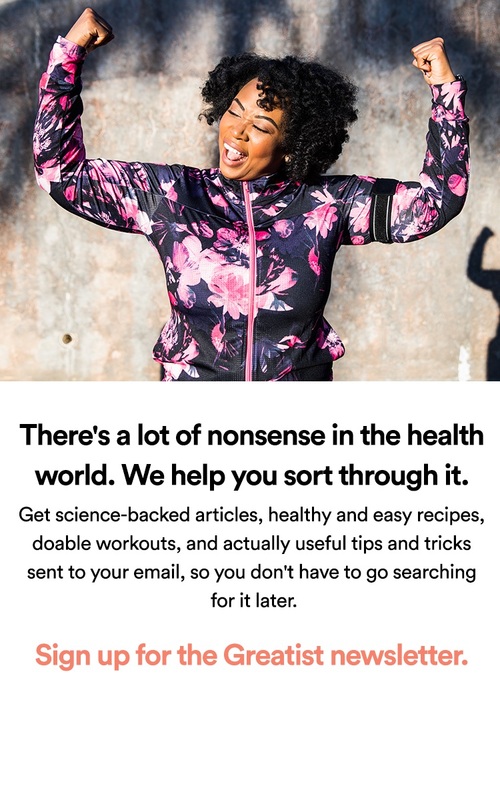 They’ve deliberately distanced themselves from most fitness apps, which creak under the weight of their tables, metrics, and graphs, by targeting those of us who don’t want to overcomplicate their workouts. With some calling it “the least intimidating fitness coach you’ll ever encounter,” the company knows that most people don’t want to meticulously log the details of their lifting cadence and macronutrient intake — they just want buddies to encourage them and provide simple, helpful tips. 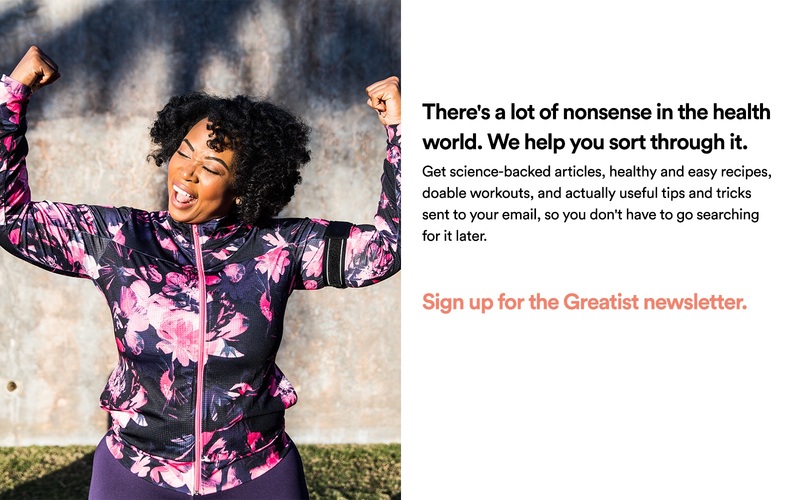 Cody delivers workouts, articles, and playlists based on the user’s goals, but the new redesign, to be released on October 24th, is dramatically increasing the influence of its own community. When it was first released, workouts and programs were only provided by “Cody,” a friendly robot who acted as the voice of the app. Come this Thursday, however, trainers will be able to put their own programs on offer for users to pick and choose, most of which are full of media and free of charge. Want to strengthen your abs and improve stability? Try a 20-day plank challenge. Ever wondered what foam rolling is all about? Pick up Andrew Bueno’s mobility guide. The programs, while comprehensive, are also dynamic; their creator can add to them as they see fit and have conversations with their followers. Cody isn’t the first app to try and meld social media and exercise. Fitocracy, Daily Mile, and Endomondo have all tried different methods to tap into that oh-so-profitable Facebook mindframe. But if it sets itself apart, Cody does so with its informal, all-are-welcome approach and its strong emphasis on social sharing. In essence, they're aiming to become the Facebook of fitness — hashtags, friends, and all. “It’s a social-first fitness app,” says co-founder Pejman Pour-Moezzi. “The first thing you see when you log in is a feed of what your friends are up to. Initially, that was so people could encourage each other, but we found that people love doing the same programs as their friends, so the new design is aimed at building that sense of community." While for now, only Cody's editorial team can decide who gets to release their own promotable workout plans (anyone can apply for consideration), they envisage a community where every user can devise and share their own programs. If Thursday’s update is well-received, there might be no stopping them.